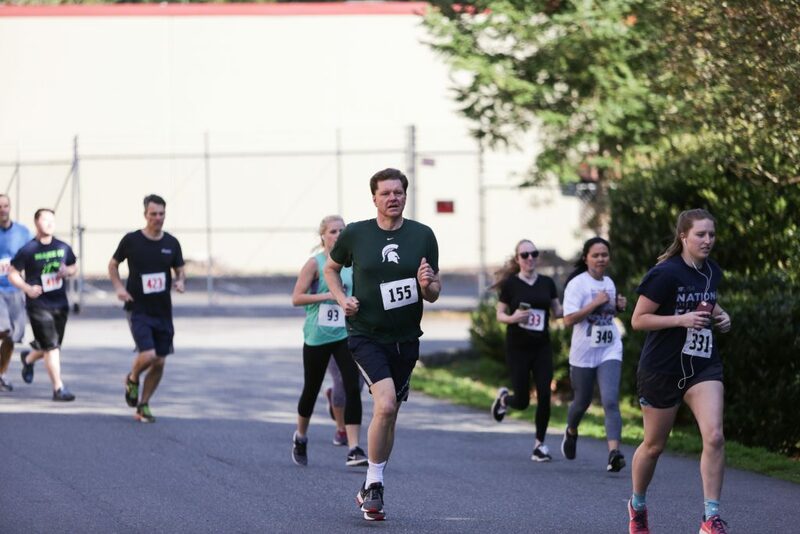 Rain Makers recently laced up their running shoes for the 8th Annual 5K Fun Run, which took place at the company headquarters in Preston, Washinton. 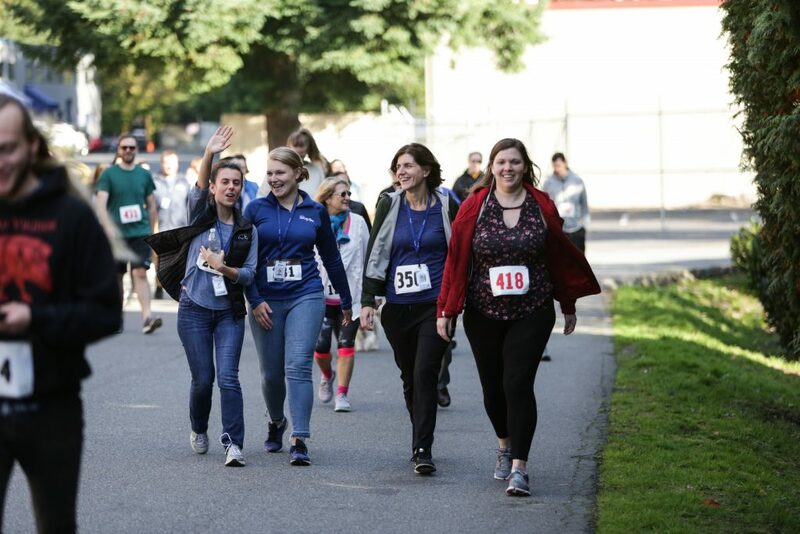 During the race, walkers and runners made their way down the Preston-Snoqualmie Trail, a 6.5 mile gravel trail that weaves through the Snoqualmie Valley. The trail is popular among residents and companies in the Preston Industrial Park. For each Rain Maker who participated in the 5K, Talking Rain donated a set of pajamas to a foster child in need. In total, we donated nearly 70 pairs of pajamas. 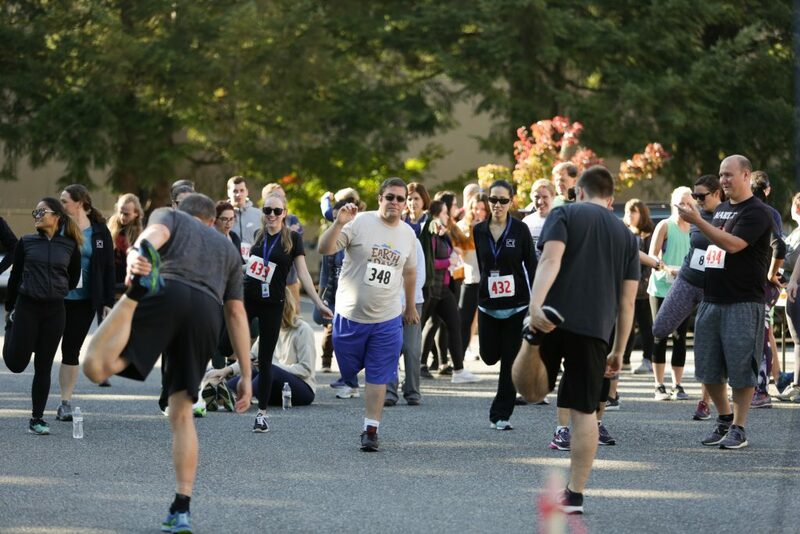 Rain Makers are cheered on by their co-workers from the beer garden, conveniently located at the finish line. As is tradition, the top three men and women racers received cash prizes and bragging rights for the rest of the year.